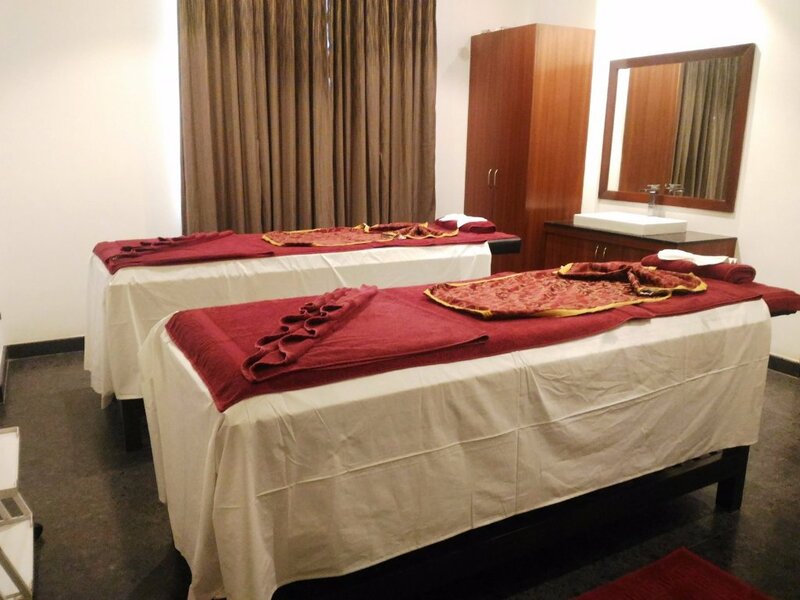 Spa located in 6th floor very nice faclity the treatment is as good as chennai. Excellent Service and Staff !!! We had couple spa package at Sohum Spa LaMarvella Hotel, Very Good Experience, Well Trained staff,offer us excellent spa therapies. 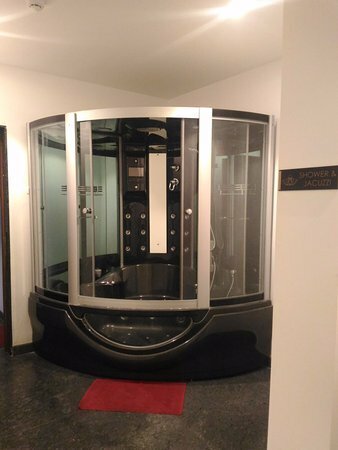 The spa have very good wet area with big Jacuzzi, relaxing area. Will suggest to all my friends. Clean and professional staff, in jaynagar area, you feel welcome and good treatments. So whenever you are in Bangalore try it. So you can fly out relax back to your destination. 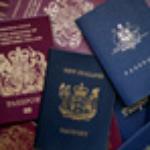 The therapists are really well trained and the overall ambience and service is exceptional. Totally loved the experience. 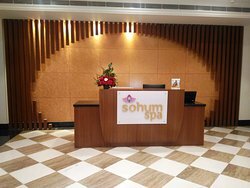 Get quick answers from Sohum Spa staff and past visitors.